The mayor of a small town in southeast Alabama has been convicted of voter fraud and removed from office. News outlets report former Gordon, Alabama mayor Elbert Melton was convicted Wednesday of unlawfully falsifying ballots when he was elected in 2016. Melton defeated mayoral challenger Priscilla Wilson by a 16-vote margin. This conviction strips him of his office. 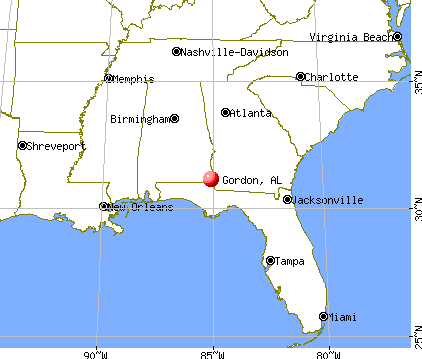 The Gordon Town Council will appoint an interim mayor to serve until an election is held. Melton was charged in September with absentee ballot fraud as well as second-degree theft of property. Arrest warrants say he knowingly obtained or exerted unauthorized control over $1,700 that belonged to the town. Prosecutor Mark Johnson says the judge has released Melton on bond. He is set to be sentenced next month on the fraud charge and is still facing the theft charge.